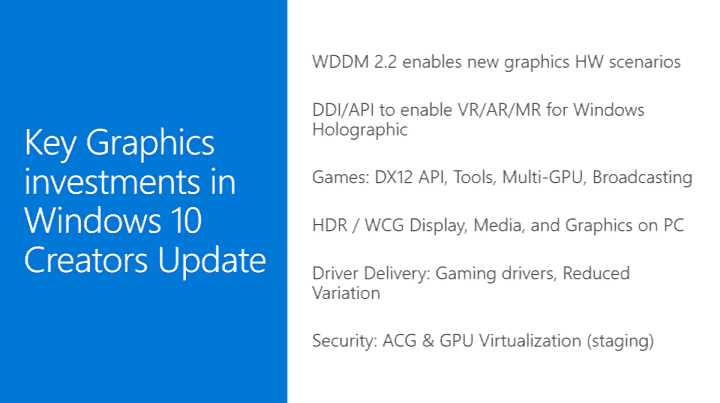 Recently, Microsoft at WinHEC 2016 detailed about upcoming gaming enhancements for Windows 10 and the Xbox One. Microsoft will bring new gaming features with upcoming Windows 10 Creators Update. With the Creators Update, Microsoft will start bundling game drivers for games downloaded from the Windows Store. This will allow Windows 10 to push latest and updated game drivers. 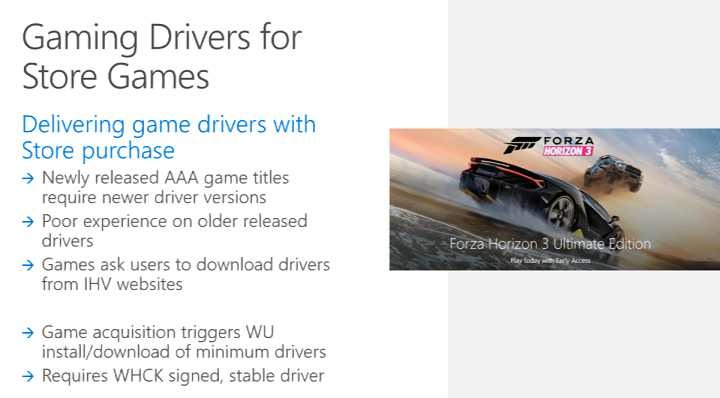 Now users wouldn’t have to worry about installing the game drivers after downloading a game from the Windows Store. At WinHec, the company also announced that it is teaming up with eight partners to bring accessories that support Xbox Wireless in 2017. This includes gaming headset makers Astro, Turtle Beach, and Plantronics. 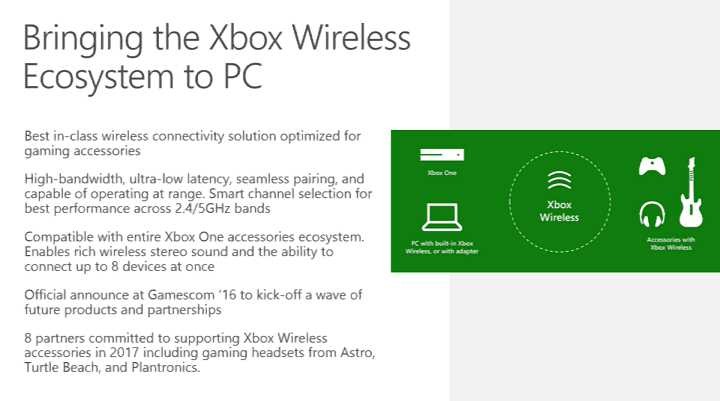 Xbox Wireless is a program that allows Xbox One accessories to work with Windows 10 PCs. Microsoft also shared details about other gaming improvements. 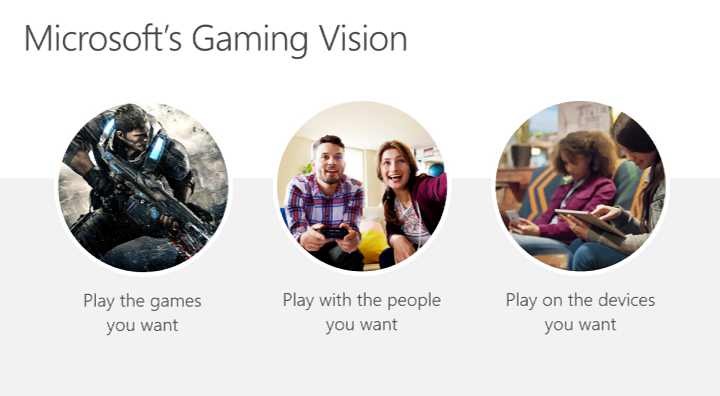 Game Broadcasting in Windows 10 will get improvements, especially for users who like to stream their gameplay. Windows 10 Creators Update is scheduled to arrive in April 2017.